There once was a time when the kitchen was more or less “off limits” to anyone except immediate family. It was a working room, and it often looked like it. If you had company, they didn’t venture into that space. 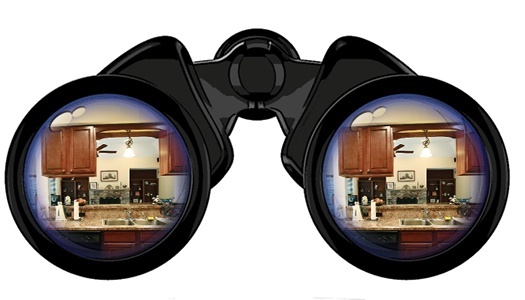 If you were really lucky, you might have doors that closed off the kitchen from the dining room so you could enjoy your meal without having to look at dirty dishes.